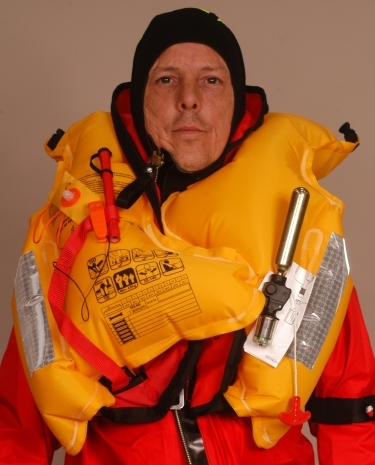 Designed as a dual purpose emergency abandonment or for constant wearing, the Challenger Flexi-Wing 150 Lifejacket has a low profile design, which allows the user unrestricted movement along with full forward and downward vision. 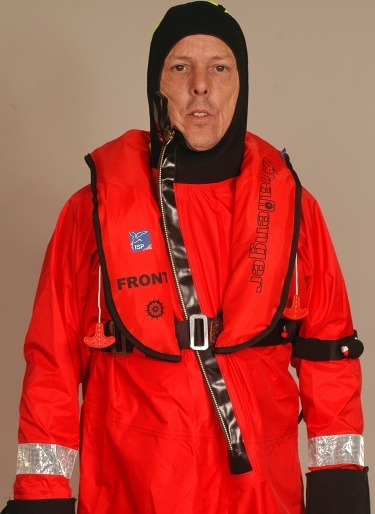 The Challenger Flexi-Wing 150 Lifejacket has a unique flexi-wing design that gives the wearer enhanced water performance, along with higher mouth freeboard and improved flotation angles. Water is prevented from being channelled into the airways by an interlocking lobe design, which self rights the wearer in less than five seconds. The tailored neck design also gives important support to the head and neck, even when the wearer is not conscious.